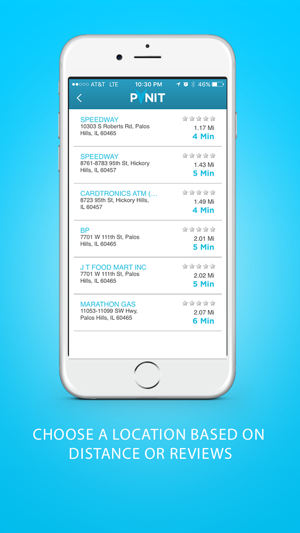 Easily navigate to your favorite places with the click of a button. 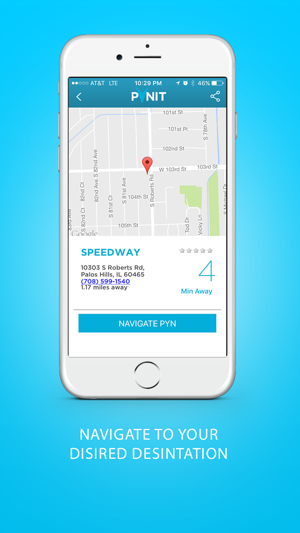 Create and save your locations by address or name. 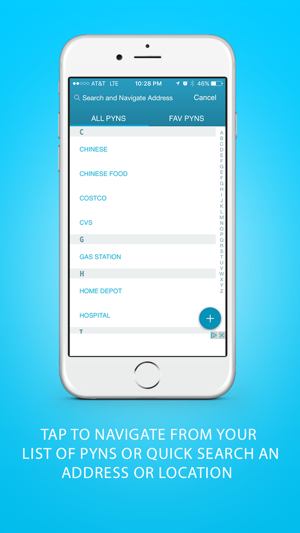 Pyn any type of business, retail shop, restaurant, destination, or place you often visit. 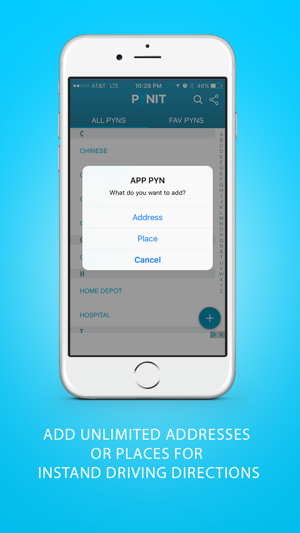 Create Pyns for your dentist, doctor, fitness facility, friend’s house, gym, home, a relative’s home, school, or work. 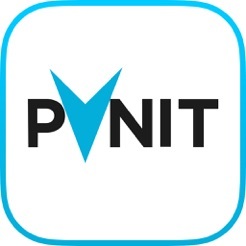 Pynit is 100% free and powered by Google Maps to ensure the most accurate navigation and driving directions throughout the world. Download, share, and enjoy! Here are some great ideas for Pyns!!! I can’t believe that this has not been done before. As a road warrior I’m always looking to find the closest Starbucks, Pad Thai or burger. Now I can use only one app to bring me from my crave to its doorstep, no matter what it is. Love the integration with Google reviews because as we all know - not all burgers are created equal. Great way to get where you need to be with the touch of a button. 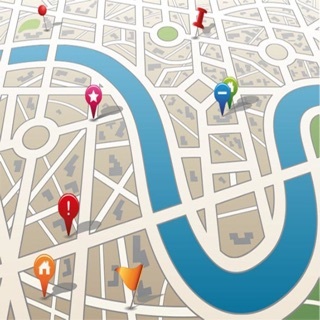 The days of repeatedly searching and typing in addresses for directions are over, highly recommended! 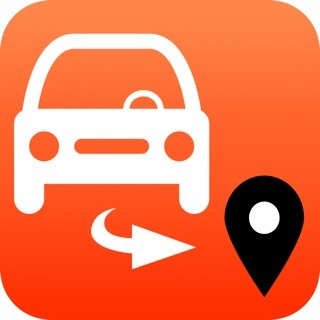 This app is user friendly and it makes my life easier. I like how I can easily get real-time directions to my favorite destinations without typing the same address over and over every time.